Belgian police were alerted about possible terrorist attacks by the Abdeslam brothers, as well as of Abdelhamid Abaaoud, the man behind the fatal events in Paris last November, back in 2014, a newspaper reports says. Anti-terrorist division of Belgian Federal Police received a call from a woman back in July 2014, Belgian L’Echo newspaper reported. The source was well-known to police and seemed credible. “The Abdeslam brothers, Salah and Brahim, are preparing an attack. You must do something,” the woman said, as cited by the paper. The woman, who seemed to have direct links with the Abdeslam brothers, claimed that the threat was “imminent.” She added that the men no longer hide their terrorist intentions, especially to their family members, and how the brothers were fascinated by Islamic State (IS, formerly ISIS). She also mentioned that the brothers were in contact with Abdelhamid Abaaoud, the alleged mastermind of Paris attacks in November that resulted in over 130 deaths. Abaaoud was killed during an anti-terrorist operation in the Paris suburb of Saint-Denis several days after the tragedy. According to L’Echo, information between 10 and 13 people knew about the terrorist intentions of Abdeslam brothers. On Monday, Belgium’s RTBF TV reported that Salah Abdeslam was investigated by the services in January 2015 right after Charlie Hebdo attacks. However, the police dropped the case. “We were really in the most total amateurism,” another officer said, as cited by the paper. Abdeslam, a Belgian-born French national who lived in the Brussels suburb of Molenbeek, is considered suspect №1 in Paris attacks in November. His brother, Brahim, was one of the suicide bombers in the attacks. Salah has been linked to a rental car discovered near the Bataclan concert hall – the scene of a horrific hostage siege, which claimed 89 lives. He is thought to have been wearing an explosives belt, which was later found dumped in a bin in a suburb south of Paris. This has led to theories that he got cold feet about his suicide mission at the last minute. In January BFM TV released photos of Abdeslam captured by CCTV the day after the assaults, he looked relaxed, with his hands in his pockets. Their relaxed mood can be explained by the fact that media hadn’t yet released the photos of Abdeslam and he had not been named the major suspect in the Paris attacks. 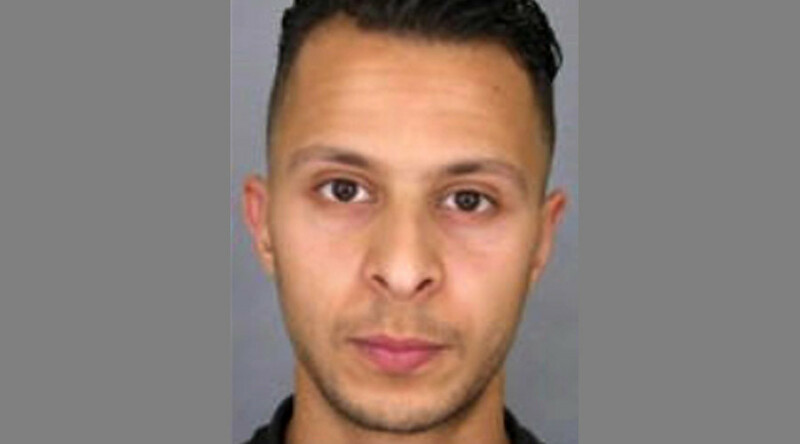 There have been numerous speculations on current Abdeslam's whereabouts. Some reports claimed that he has already joined Islamic State militants in Syria. Other reports place him in Morocco, where authorities have issued warrants for his immediate arrest. Some believe Abdeslam may be hiding in plain sight in Belgium.